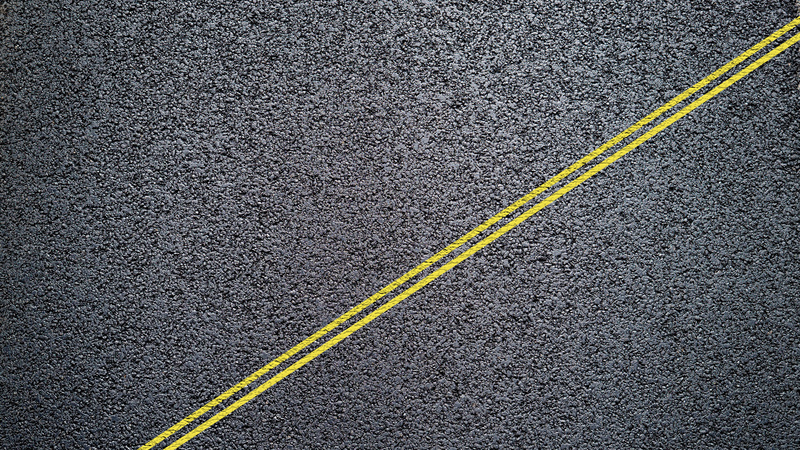 A policy board federally designated to address regional transportation planning. Local agencies working together to ensure cooperation in transportation planning. Please join us on the second Thursday of each month at 1:30 p.m. 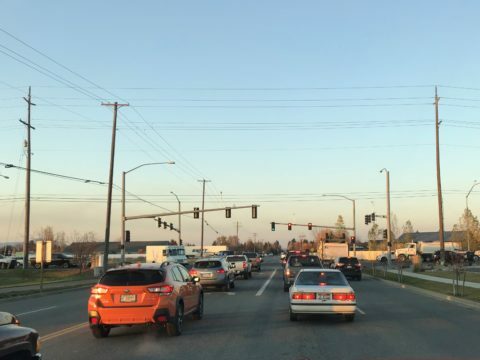 Meetings are held at the Post Falls City Hall, 408 N. Spokane Street, Post Falls. Please join us on the fourth Tuesday of each month at 8:00 a.m. Meetings are held at the ITD District 1 office, 600 W. Prairie Avenue, Coeur d’Alene. 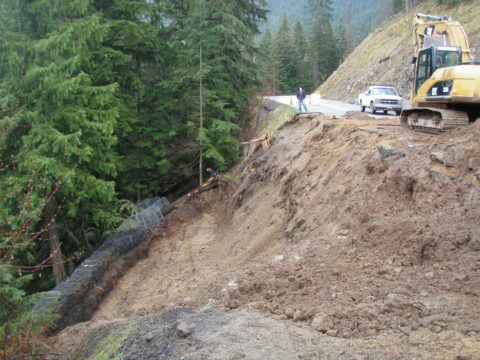 KMPO works with local jurisdictions to improve transportation throughout Kootenai County. Join us in making a difference. ...or learn more about KMPO. Continuous, Cooperative, and Comprehensive Transportation Planning. Regional transportation planning requires an understanding of the past, recognition of current conditions, and the ability to provide an economically achievable, environmentally balanced, and consumer-friendly transportation system that enables the region to reach its full potential. 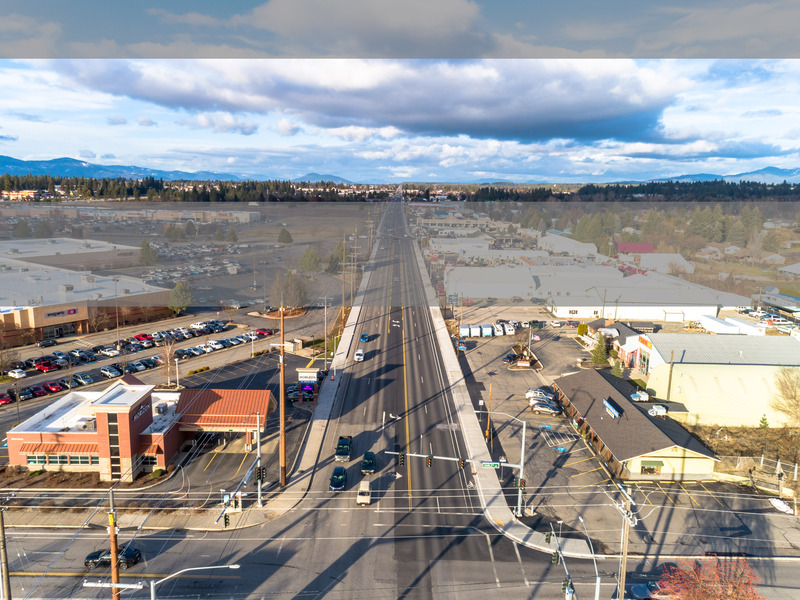 KMPO provides a coordinated planning effort between the small towns, cities, highway districts, the Coeur d'Alene Tribe, the county, the state, transit providers, and the public. 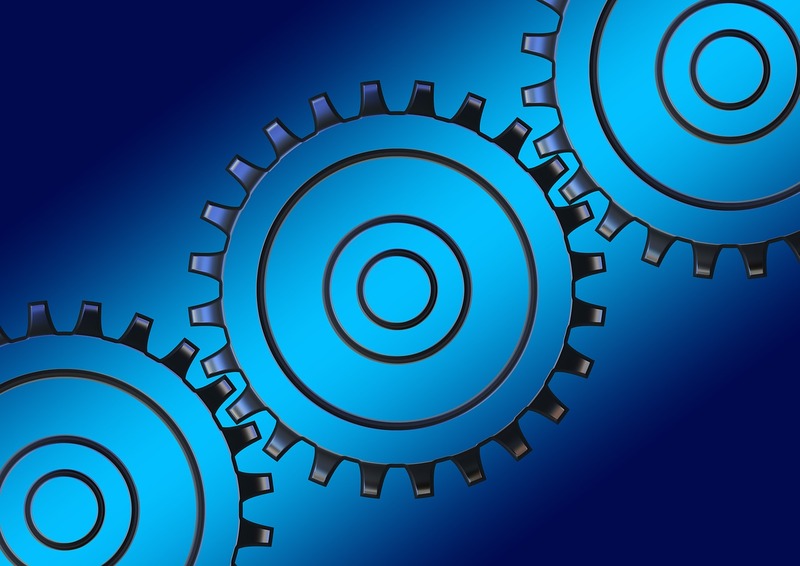 WANT TO KNOW MORE ABOUT KMPO and WHAT WE DO? The Regional Non-Motorized Transportation Plan update is expected to be open for public review. Check the KMPO website for updates. 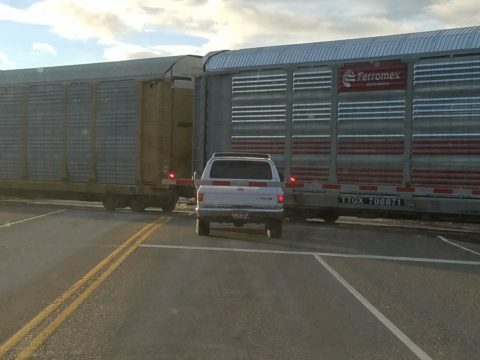 The U.S. Department of Transportation is expected to award the last round of Infrastructure For Rebuilding America (INFRA) grants the beginning of June. Award announcements are expected mid-month. INFRA replaces the existing FASTLANE grant program. The U.S. Department of Transportation launched the Better Utilizing Investments to Leverage Development (BUILD) Transportation Program. A $1.5 billion Notice of Funding opportunity has been announced. BUILD replaces the existing Transportation Investment Generating Economic Recovery (TIGER) grant program. FY 2018 BUILD grant applications are due July 19, 2018. 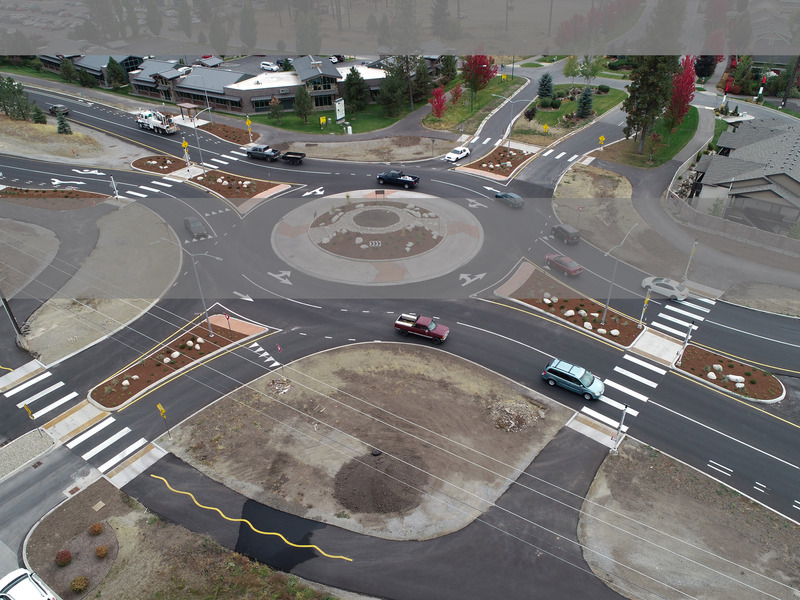 KMPO is the federally required and designated Metropolitan Planning Organization (MPO) for all of Kootenai County. 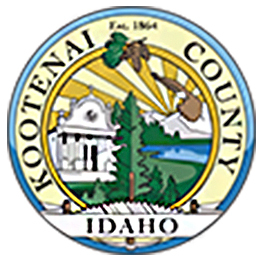 Kootenai Metropolitan Planning Organization (KMPO) was formed in 2003 to meet a federal requirement that was triggered when the areas of Coeur d’Alene, Post Falls, and Hayden exceeded a combined population of 50,000. 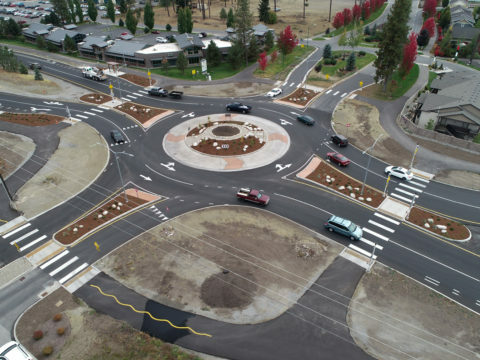 The purpose of KMPO is to provide coordinated, cooperative and continuous transportation planning for Kootenai County. Learn more about metropolitan planning organizations. For special accommodation/translation services, call 208.930.4164, 48 hours in advance. KMPO assures non-discrimination in accordance with Title VI of the Civil Rights Act of 1964, the Civil Rights Restoration Act of 1987 (P.O. 100.259) and the Americans with Disabilities Act.